As technology innovates, business jargon is growing at an exponential rate, with new terminologies that are confusing even to business-savvy individuals. Enterprise business agility is one of them. As a modern concept, it seeks to respond to the uncertain complexities brought forth by technological advancements. Ask any business personnel about its efficiency in the workplace. Half of them attest to the fact that it has enhanced their operations significantly. Right from reducing project derailments to improved customer satisfaction. Paired with increased departmental visibility and enhanced teamwork. At the core, agility is customer-obsessed. In today's competitive corporate world, customer satisfaction is no debate. Thus as a business, it is vital that you remain laser-focused in delivering what your audience needs and wants- every day. Always respond proactively to change even when in the worst circumstances. So, what makes the difference between agile enterprises and complex enterprises? Here is a look at some of the factors that best explain why most corporations are leaning more towards agility. The pace at which business is evolving in the last few decades is astonishing. Technology has been the critical accelerator. The environment has been victim to unpredictable change patterns. Not only destabilising the entire system but also destroying some empires. To sail through the storm, organisations have to mold and adapt quickly. This requires a significant transformation in the company's DNA. Cutting through the corners may seem an easy escape but it is often a quicker way to destroy your hard-built enterprise. Clothe your company with flexibility and faster response mechanisms for great value over time. For incredible success history, it is vital that deep connections get created. Aim to develop deep relationships with your consumers, stakeholders, market and within your enterprise. Cultural change is essential to business transformation. A degree of aggressiveness is therefore needed to redesign your business practices parallel to changing. This requires the breaking down of the internal framework and forming value-focused teams. In the wave of changing times all you need is a flexible team. Excellent interaction skills foster innovation necessary for adaptability. 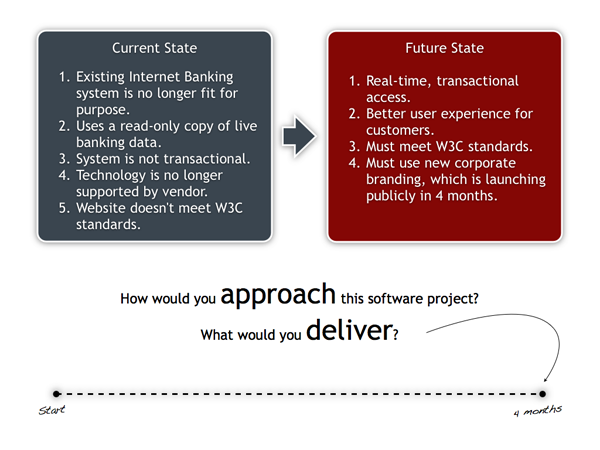 This ia a key component needed for an agile business. Involved parties should thus display creativity without outsourcing guidance and management skills. Creating and re-creating new solutions- capable of responding effectively to the hypercompetitive marketplace. Additionally, it creates a balance between business autonomy and control. The balance is evident if nuclear activities get handled with dynamic capabilities- such as healthy combined competitions and resource development for an energetic atmosphere.